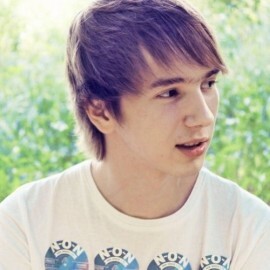 Igor Griboedov aka NFusion is a young producer from St. Petersburg in Russia. It was way back in 2005 that he discovered the musical drug of Drum & Bass and this led him to start making music in 2009. He prefers a deep and dark melodies which in turn permeate through his own tracks and sets. 2. Desert Island Discs: Name three tracks you could not be without? 3. Greatest influence on your music?